HELPY MALL is an application-based professional online shopping mall services in Kuala Lumpur (KL) Malaysia. Our team understands the importance of every delivery and maintenance detail and is our goal to exceed your expectations. 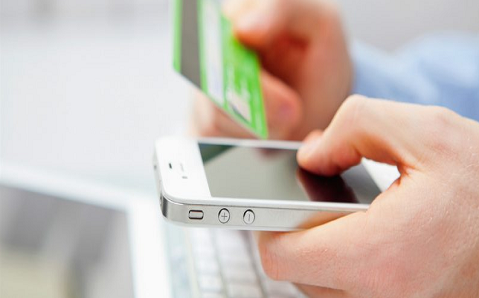 Paying with a smartphone is easier than ever. 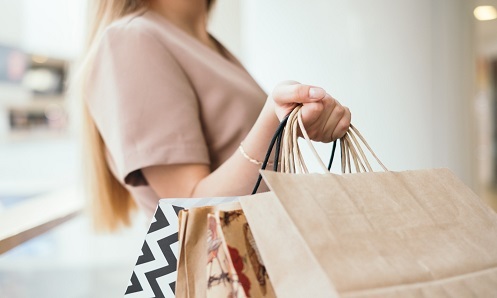 Innovative mobile payment apps are providing consumers with new ways to exchange money with peers, purchase products and many more. 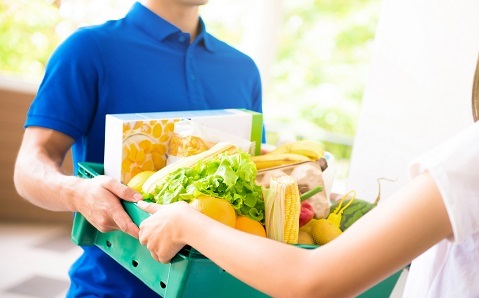 Going to the supermarket for grocery is so annoying - skip the long queues and check out best online groceries shopping and delivery services for your clicking pleasure! 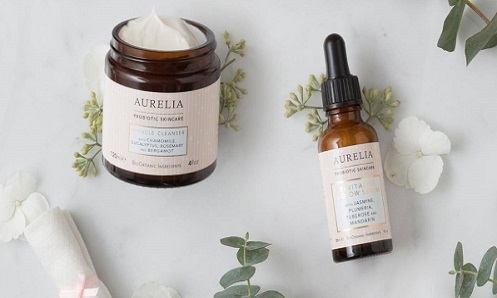 Going to the supermarket for skin care product is so annoying - skip the long queues and check out these skincare delivery services for your clicking pleasure! 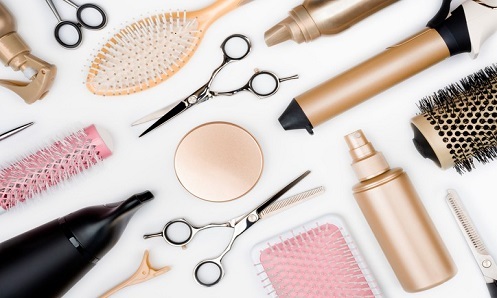 Going to the supermarket for hair care products is so annoying - skip the long queues and check out these Hair Care delivery services for your clicking pleasure! We love our work, and our clients do too! It's always an honor to hear from clients after use our services. “No one can predict internet future, but it’s too important to ignore. Most believe the internet will continue to shape our societies, cultures and economic, it will define the world for generation to come”. -Dato’ Zulkifli Bin Mohamad, Former CEO Menara KL. "We are from Halmahera, municipalities in North Maluku Province, Indonesia. We are blessed when we found HELPY is a "digital economy" platform for micro, small and medium enterprises (UMKM) by using digital marketing. -Ibu Onna, Kantor Bupati Halmahera Barat"
Provide top-quality care on your schedule. You bring the good delivery services.